1165.00 sqft. - 1440.00 sqft. 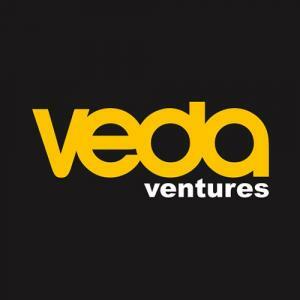 Veda Prive II is a residential project that defines richness of home and quality of work done by the Developer. Staying here will be a peaceful and rejuvenating experience because of its blissful surroundings and away from city chaos. 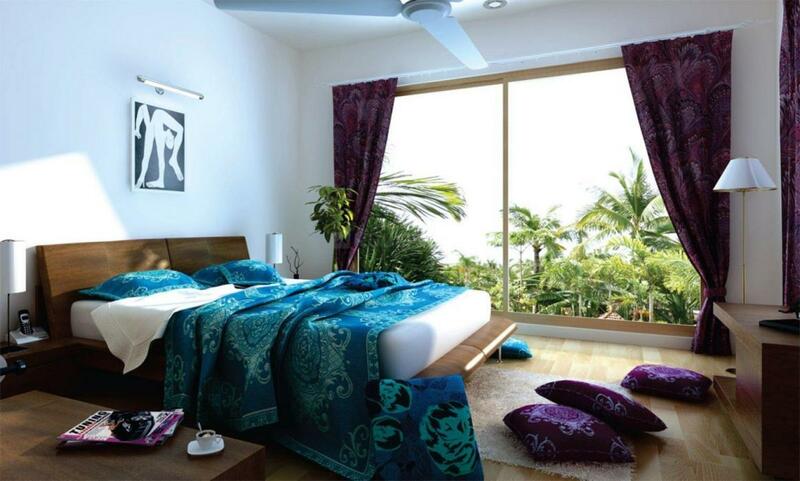 Every home is featured with modern amenities and specious rooms that will delight the resident. Veda Prive II is finely planned by professionals who understand the need of families. Sufficient provision is provided in every apartment, so that residents won't be having any difficulty in staying. 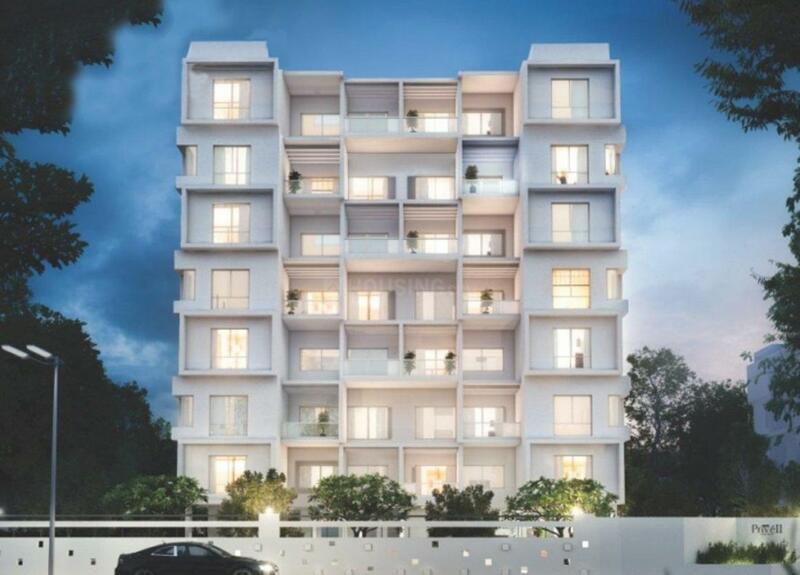 If you are looking for dream house, then Veda Prive II is the one to go for. Ahinsanagar is an upcoming locality in Ahmednagar which is surrounded with commercial establishments. The locality is connected by roadway to other parts of cities in Ahmednagar. Kopargaon- Shirdi- Ahmednagar is the major road that connects to other parts of the city. Two of the important stations here are Ahmednagar Railway Station and Belwandi Railway Station. The locality has few good educational institutes like Ahmednagar College, Government Polytechnic College, ICAI Bhavn and Institute of Management Studies Career Development and few others. Inhabitants are blessed with many temples in the region like Ganpati Mandir and Vaishnav Devi Mandir. Anandrishiji Hospital and Raj Hospital are nearest healthcare options. 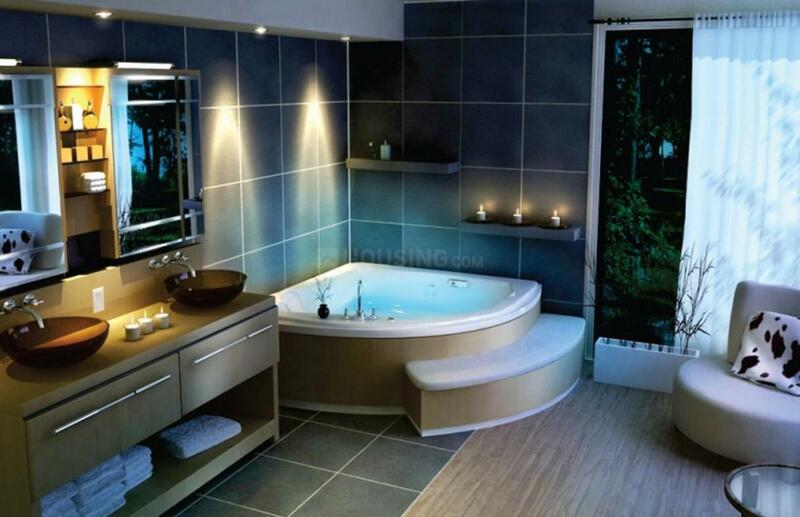 Ahinsanagar is rapidly developing with new commercial and residential projects coming up.